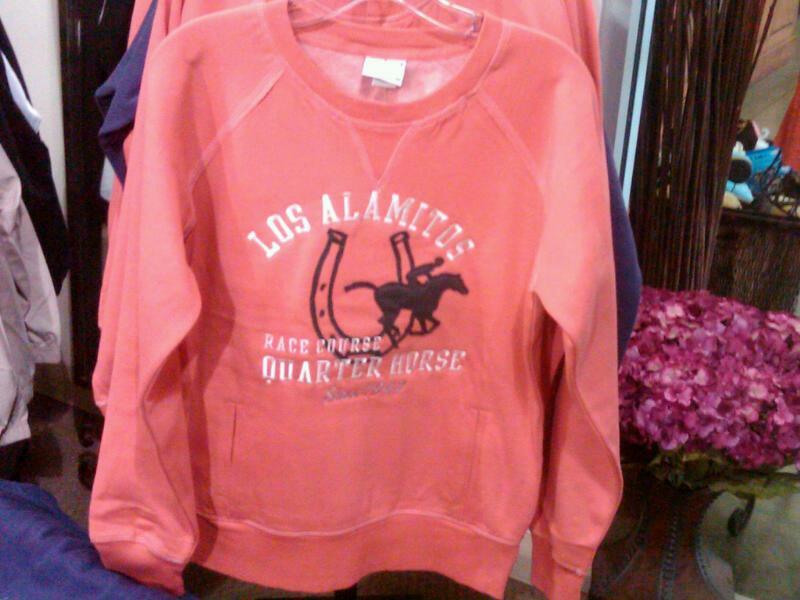 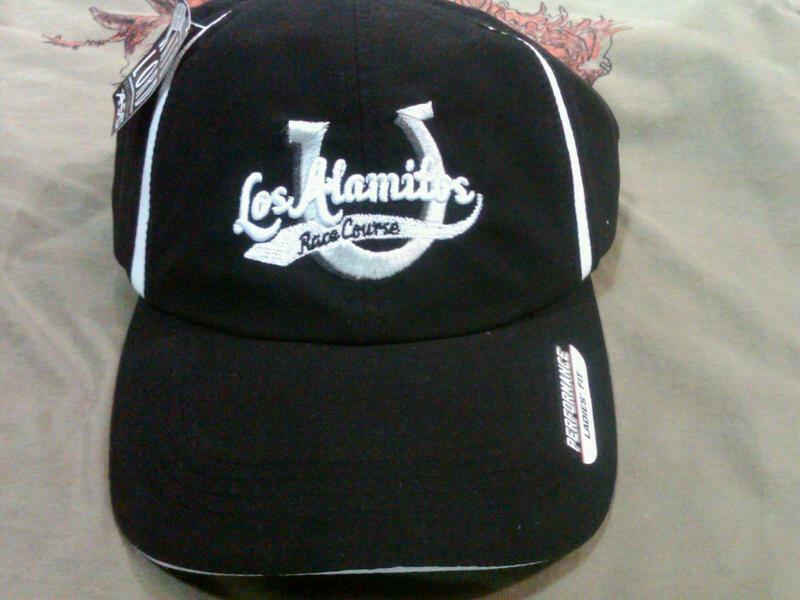 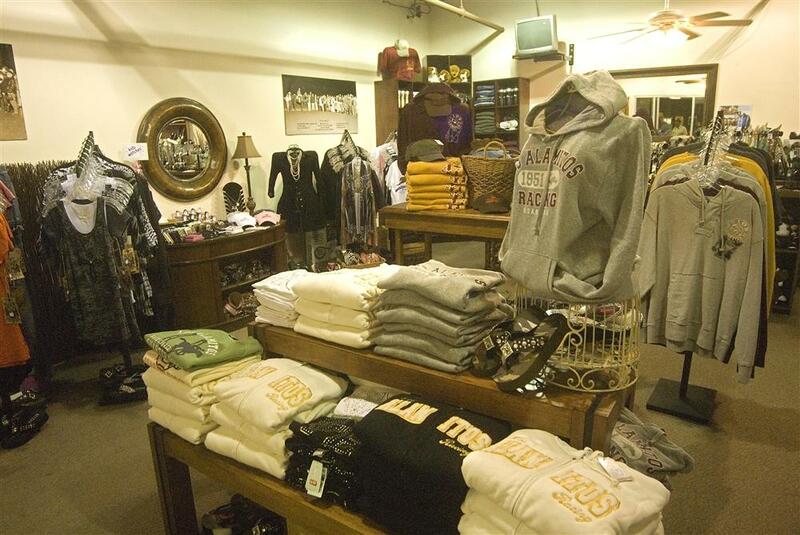 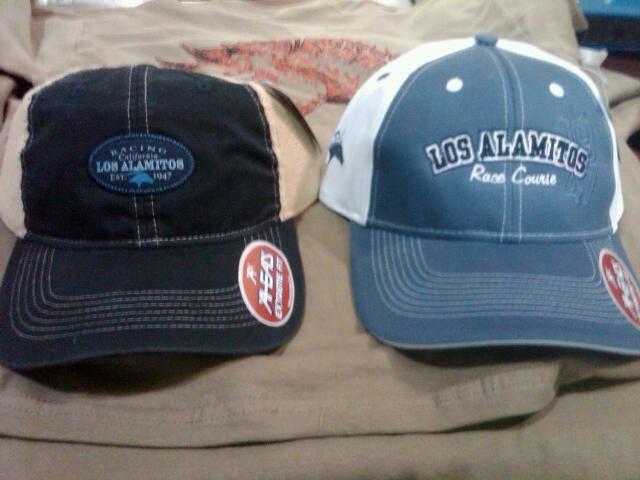 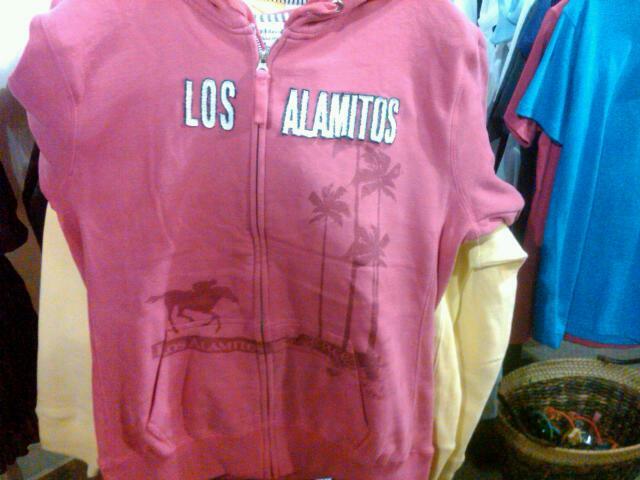 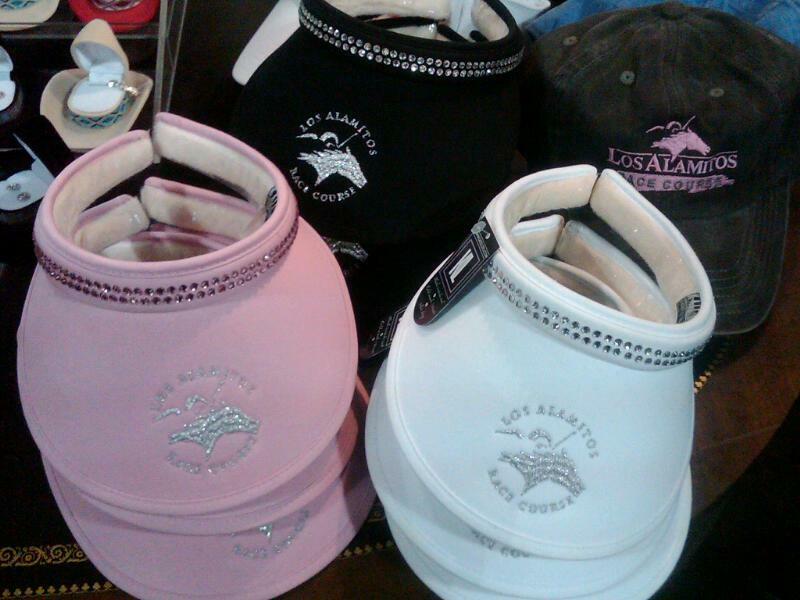 You will love our Quarter Horse racing gear in the new Los Alamitos Gift Shop! 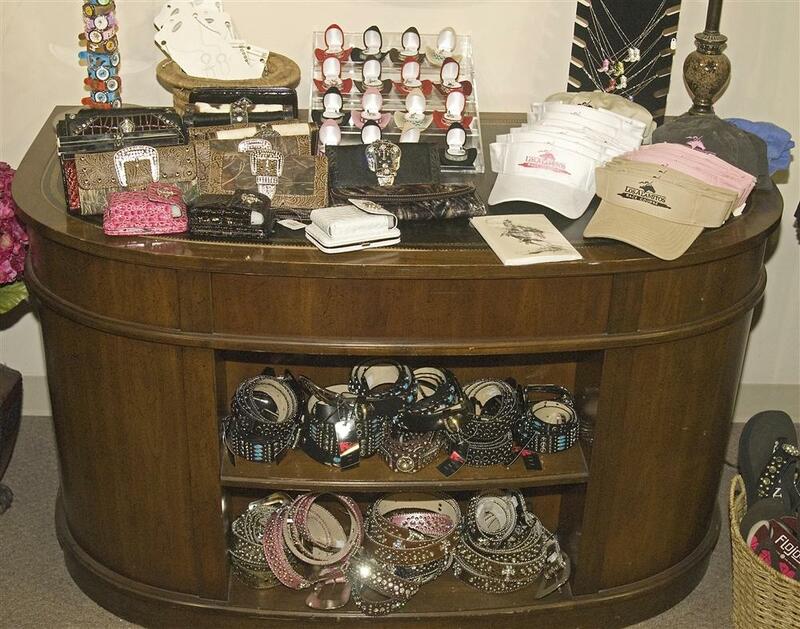 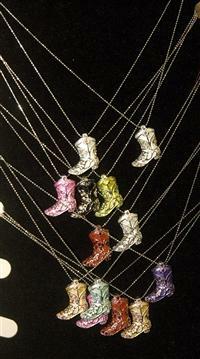 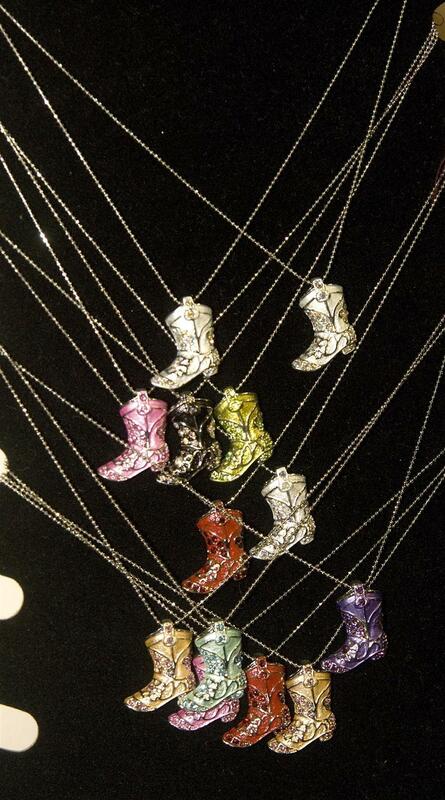 We have 100s of different accessories for your shopping pleasure. 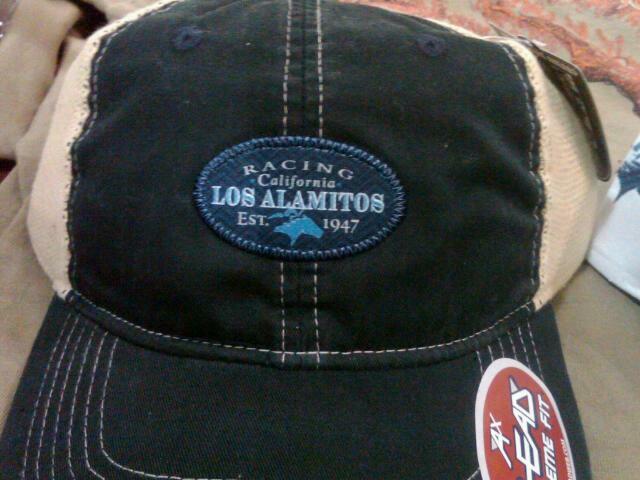 On your way up to the grandstand or Vessels Club visit the Los Alamitos Gift Shop. 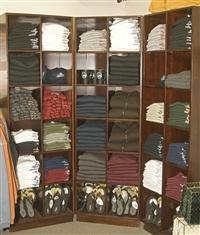 You will love our variety and classic styles! 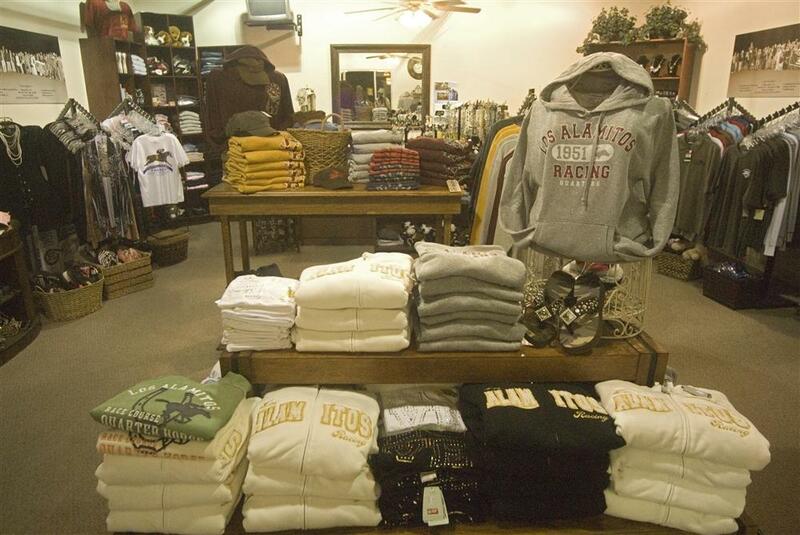 It’s Shopping With A Racing Twist! 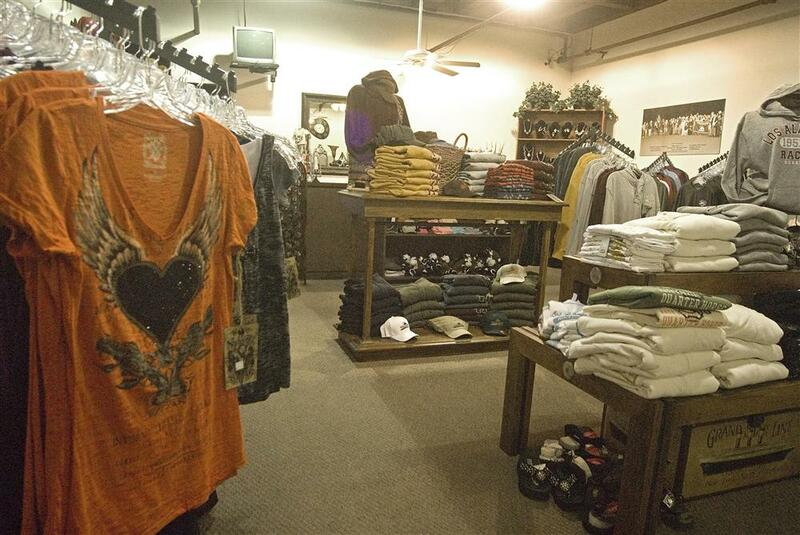 For more information, call 714-820-2800.